A four-year letterman and graduate of the University of Nebraska. Mark went on to become a PGA Tour member in 1988 competing in 28 events plus the U. S. Open. 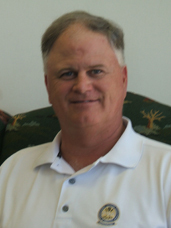 He has conitinued his fine play winning numerous PGA Section and Chapter events. Marks tremendous depth of knowledge allows him to be successful with students of all ages and abilities.